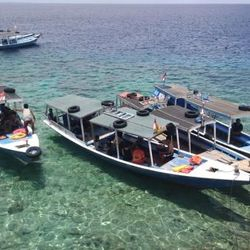 Located at the Main Center of Pemuteran Village. 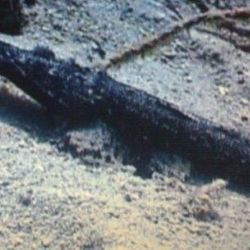 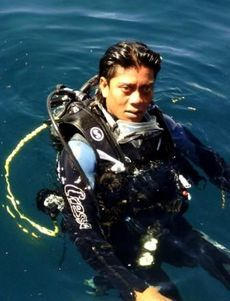 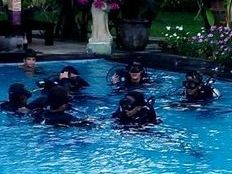 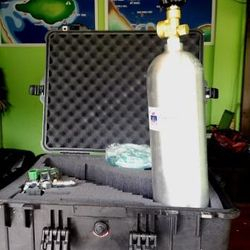 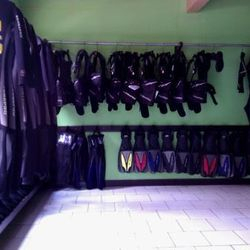 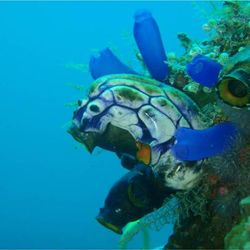 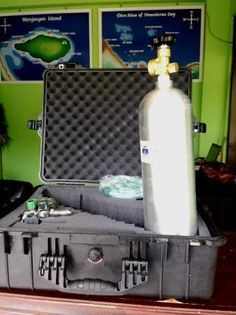 We are professionally operated by PADI certified and once of the most knowledgeable guide in North Bali tropical ocean. 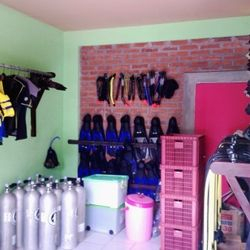 All of them are the best diving spots in North-West Coast of Bali, it would absolutely fascinate you to the wonderful underwater creatures while you are holiday and exploring the depth of the Island of Gods. 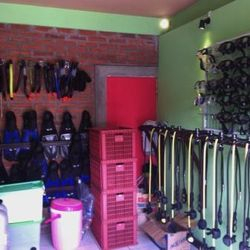 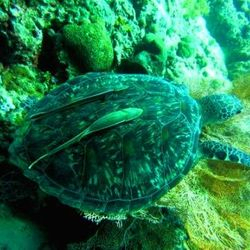 We prefer and like very much to handle in a small group and doing best for making your group diving and Snorkeling activities to be more comfortable. 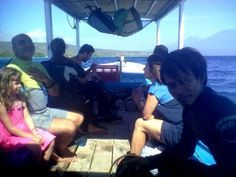 Enjoy your browsing times and let us be of your service during exploring Pemuteran Bali. 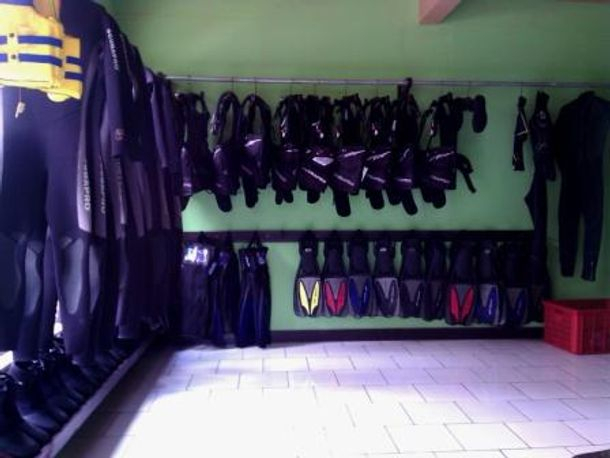 We prepare you Short and Long Wetsuits.